ABC Seamless provides easy financing options including no interest, no payments for 12 months! Custom made on-site eliminating ugly seams! "The Siding Without the QUACKS!" Modern Style; Larger Water Caring Capacity. Maintenance Free Windows & Doors. 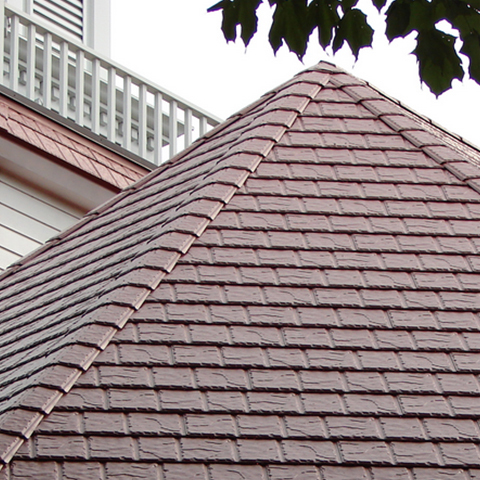 A Permanent Solution, The Last Roof Your Home Will Ever Need! Natural Rustic Appearance... without the Maintenance Hassle! For over 30 years, ABC Seamless has provided premium products and superior service to homeowners. 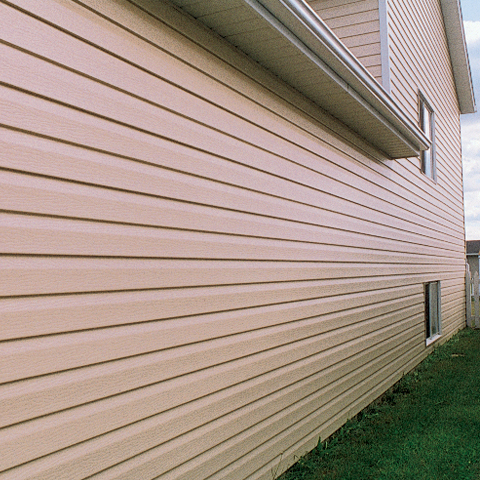 While other siding creates up to 150 ugly seams, ABC Seamless Siding is roll formed on-site to ensure exact lengths. Our seamless steel siding is roll-formed as needed, resulting in zero waste. This allows us to offer a superior product at an affordable price! No seams means protection from air, moisture, dirt and insect infiltration. NO SEAMS, NO PROBLEM! Select your color, style and accent for a sharp look. We deliver straight lines for a precise appearance! Lifetime warranty & maintenance free. 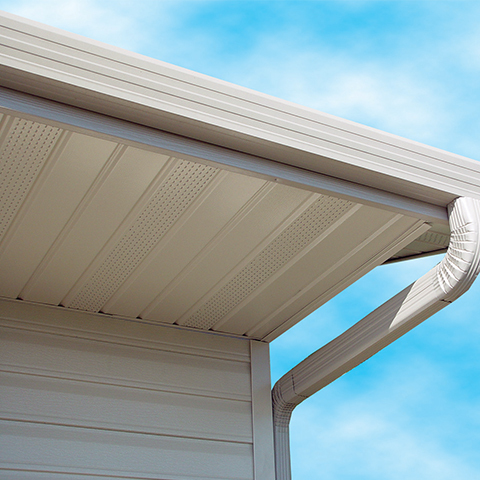 Our steel siding is the heaviest in the industry, meaning it's wind-proof! Our gutters look great and we didn’t even notice they were here. Great job! I'm very glad I decided on seamless siding. Nothing compares to it. Also the workmanship was great! We chose ABC Seamless because of the looks of the siding and the warranty. Your work crew was courteous and professional. The installation of our new ABC Bay Window was terrific. What attention to detail by the crew. A-1 from start to finish. We are very pleased with the workmanship and the attention to detail. We would definitely recommend your company. 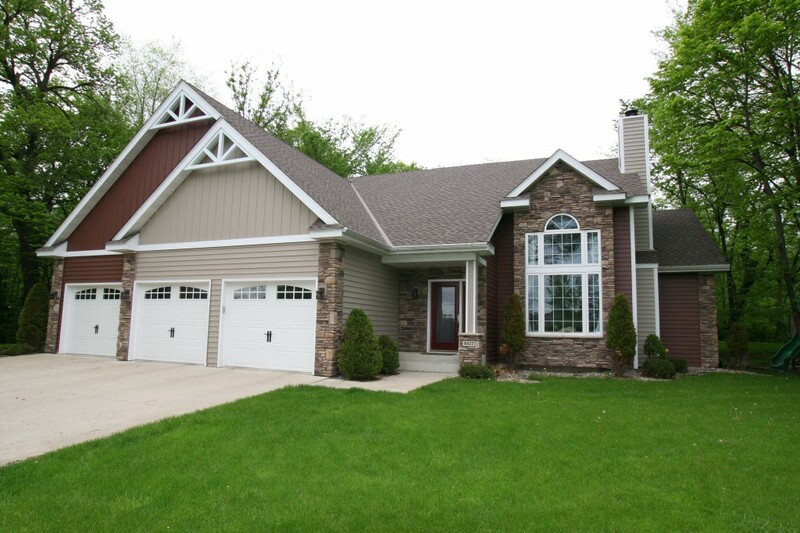 We wanted seamless steel siding and you were recommended by one of your customers. The installation crew had very good workers. We are very pleased with the new look our home has now. The clean-up that ABC did was so good I would have never known they were there! Our new ABC Seamless Gutters look and work great. The installers did a very nice job! We chose ABC because it’s seamless. The crew members are great! A++! Mike, Jim, and Don are a team playing crew! They are awesome! We love the way our house looks. We are very pleased and hope to be for many years! Thanks for making my home beautiful! No more woodpecker holes. Thanks for the fast, professional, courteous service! I love how easy these new windows are to operate. The tilt-in style makes it really easy for cleaning. What an upgrade from my old wooden ones. I chose ABC Seamless because of the quality associated with the name. Our gutters look great! Very solidly attached to the house! ABC did the job ahead of schedule, cleaned up well, and it looks great! The ABC Staff were very professional and easy to work with - and the price was right! We are very pleased with the finished product. The crew was a total pleasure to have around! I liked that the sales rep wasn't pushy and knew how to help. The installation crew were two great guys - neat and clean. The quality of the product and the looks are just two of the reasons we chose ABC Seamless. Keep up the great work! You are the best! My house looks great! A friend of ours recommended you. You have excellent service and a great product! Thank you! We chose ABC Seamless because of the quality seamless material and the price. The installation crew was very friendly and knowledgeable. We will recommend ABC to others! I chose ABC because the price was right and the quality of the materials. Work was done professionally and the crew was first rate. We looked at other gutter companies but their products did not seem to have the strength of ABC. These past winters with all the snow and ice we're glad we chose ABC Seamless! Thank you for the terrific work you did installing my new windows. The ABC Window was a great value, very affordable. You installed seamless siding and gutters on our home. We were happy to work with you again on our window project. Great job! We chose ABC for our gutter project because we felt the ribbed design of their gutter was better for longevity than others we saw. We also liked that they had a 6" gutter too which others did not. We liked the strength of steel and the look of no seams. I met with our foreman each day and he seemed very interested in my satisfaction. We would recommend ABC Seamless to all of our friends and family. We love our new energy-efficient ABC Windows. We chose ABC for the quality of the product. The crew was nice people, clean, did a great job – really cared about their work. The foreman and crew were very nice and cooperative. I want to thank them for their help and courtesy. They did a great job. Great job! We really thought the crews were exceptional. We’ll keep you in mind for referrals. Please express my thanks and praise to the applicator crew – they did a super job! Great workmanship / super people. You really have a great bunch of workers! Great team work! I will highly recommend your company! We were very impressed with your crew, they were wonderful! ABC Seamless had the best price with good quality. Our installers arrived on time and were done within an hour. Dan (Crew Foreman) did a great job to make sure all the little things were done to our liking. We chose ABC Seamless because it is seamless and because they offered log siding. Our crew was excellent to work with. They did a beautiful job. We liked seamless, the cost, no maintenance, and ABC Seamless had more color choices. We are AMAZED by the change...we got a new home without moving! We really like the look of ABC Seamless Siding. The clean, modern look of the finished project is great to come home to! Very nice installers; no mess, would never have known they were at my house! We were very happy with the whole experience. Thank you! ABC Seamless was a great company to deal with. Thanks for the good product and good service. We chose ABC Seamless because it was a reasonable price and had a lifetime guarantee. I chose ABC Seamless because of the quality and price. I am extremely well pleased with the final outcome and appearance. I felt comfortable with the presentation and product. You do have a great product! You did do what you said you would. Bravo! The service we received from ABC was A+. You can be very proud of your product, service, and employees. John, who worked here every day, was the most contentious, polite, and pleasant young man! The quality and the appearance of the ABC Seamless Products are superior! They foreman came out on his own time to help us with the lights that we installed – now that’s good customer service! I am very pleased with my house. It was an excellent job – Jim and Dan were wonderful. Thank you – I will definitely suggest ABC to my friends! We are very impressed with the professional manner and speed in which the job was completed. Matt and the guys did a great job and were also so friendly and helpful. Thanks again! I like the seamless look. Great job – the crew was so accommodating! Everyone was so professional. You have very hard workers and the job was excellent. I couldn’t be more pleased! 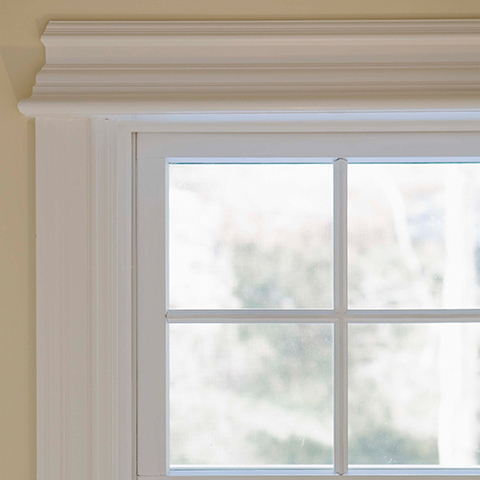 We chose ABC Seamless because of their brackets, competitive pricing and timely installation. We love the appearance of our new ABC Seamless Siding. It was a true home-makeover! ABC presented a display of the product that was going to be installed. No other company did that. ABC provided guaranteed workmanship, great materials and quality hangers. Adam is an outstanding foreman, extremely professional and courteous. Adam and his crew did an excellent job on our home and we highly recommend them and ABC! Doug bent over backward to accommodate us. Dan (foreman) was very detail oriented! I wouldn’t hesitate to recommend Twin City Exteriors / ABC Seamless to anyone I know who is looking into siding. We liked that ABC is a local family business. Great job! We had rain about 2 days later and the gutters work GREAT! We chose ABC Seamless because it is a national company that would back its product and we can see the quality of the work right in our own neighborhood. The crew was fantastic! Excellent work! ABC did an awesome job; quality, service and cleanliness! We were very pleased with the work done on our house. Everyone was great to work with. We will gladly refer new customers to your business. You guys are fabulous. I would recommend you to everyone! We like the durability of the steel siding. The fact that it has no seams, and you had the exact color we wanted – keep up the good work! We are very pleased with Gabe and his crew – they did a great job! I'm extremely satisfied with the appearance of the seamless siding, the workmanship of the crew, and the cleanliness of the crew. Thanks! We are very pleased with the job!! ABC has a good name and reputation. We have used them a few times and have been very happy with the work. I wouldn’t have any other siding – ABC Seamless is the best! I like the idea of the siding being seamless. I am very satisfied with the job you have done on my home. Mike (the foreman) used good judgment and asked us how we wanted certain things done. Your overall service and product is excellent! We are very happy with the look of the house and with the professional workmanship. We wanted seamless siding and ABC Seamless has a good reputation. We are very happy with the results. Dan Blake and crew did a wonderful job! I like that our sales rep presented us with the actual Super Bracket and gasket screws that ABC uses. It was easy to see that ABC uses the most durable gutter accessories.